A LITTLE TASTE OF WHAT THE FOOD-AS-MEDICINE-EXPERIENCE IS. Dorignac’s Better Health Blog focuses on the Food-As-Medicine-Experience (F.A.M.E.). It involves providing health-conscious shoppers like you with a “blue print” of foods that will help you do your grocery shopping in a more informed way. It introduces therapeutic eating plans like the Mediterranean Diet and the Plant-based Diet that feature new sustainable artisan foods that are as delicious as they are good for you. Diana Davis was born and raised in NOLA and is the CEO of Health Transformations©, which was established in 1990. 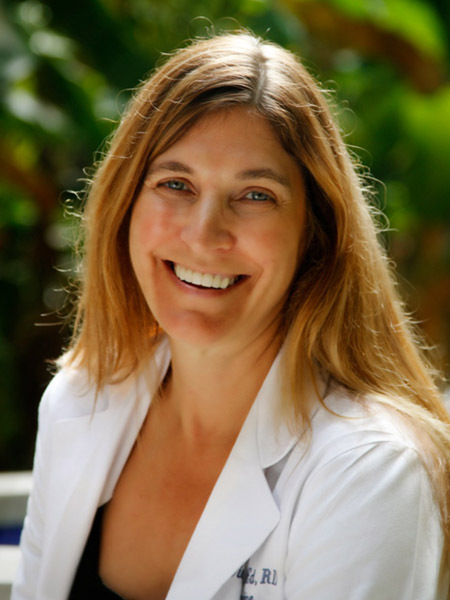 She is a Functional Medicine Nutrition Practitioner, Integrative Registered Dietitian-Nutritionist, and holds a Masters degree in Educational Counseling. Diana takes technical nutritional information and transforms it into teachings that go far beyond a prudent lifestyle of eating a well-balanced diet, exercising regularly, not smoking and drinking one glass of wine a day. She empowers her clients with these scientific breakthroughs on how to turn this knowledge into lifestyle action. She can’t wait for you to join in this journey of wellness with Dorignac’s and the introduction of F.A.M.E.